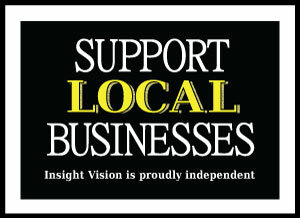 Insight Vision is your source for Arlington eyewear. From lenses to frames, we offer all of the latest and greatest styles to our patients. Our eyewear comes in a range of colors and shapes to meet the needs of each patient. Whether you're looking for something stylish and trendy or conservative and traditional, we stock a range of eyeglasses and should have just the right product for your needs. We know how important it is for your glasses to fit your personality. That's why we offer glasses from brands like Silhouette, and Lindberg and Swiss Flex. These well respected brands deliver quality and aesthetic beauty all in one package. Not sure what kind of glasses best fit your face? Finding the right shape is key. Ideally, the shape of your glasses and shape of your face will compliment one another. If you're looking for guidance, we've posted frame selection software on our website. To use the frame selector, simply choose the shape that matches your face, and then fit different shapes of glasses to the face until you find a shape that appeals to you. At Insight Vision, we recently purchased Mr. Blue equipment made by Essilor Lab Corporation. This technological advancement is an edger that cuts the lens perfectly to fit inside the frame. We're particularly proud of our new machine because it's the most accurate edger ever made, and in addition, it's really fast! Now we can make glasses for you while you wait. With our edger, you can have your glasses in an hour after picking your frames. For more information about getting designer frames in Arlington, contact your eye doctor at Insight Vision. Make an appointment to get your eyes examined by our optometrist. 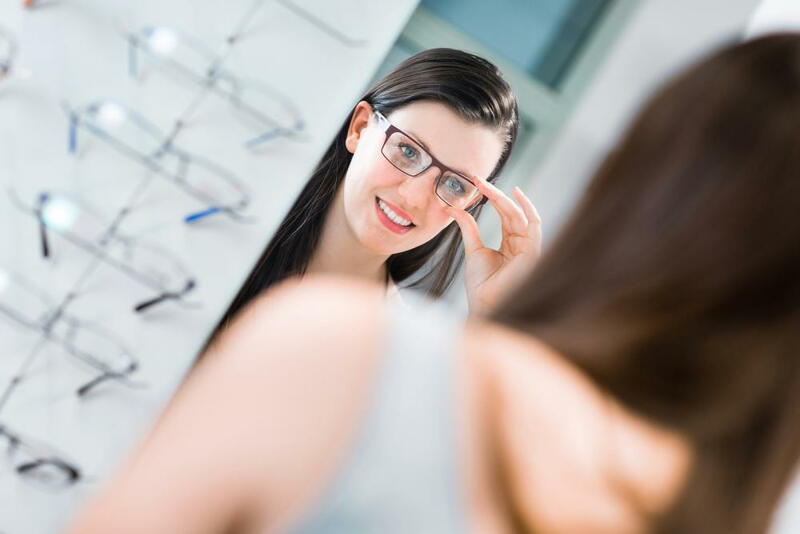 Once you have a prescription for corrective lenses, we'll help you choose the right glasses for your needs.